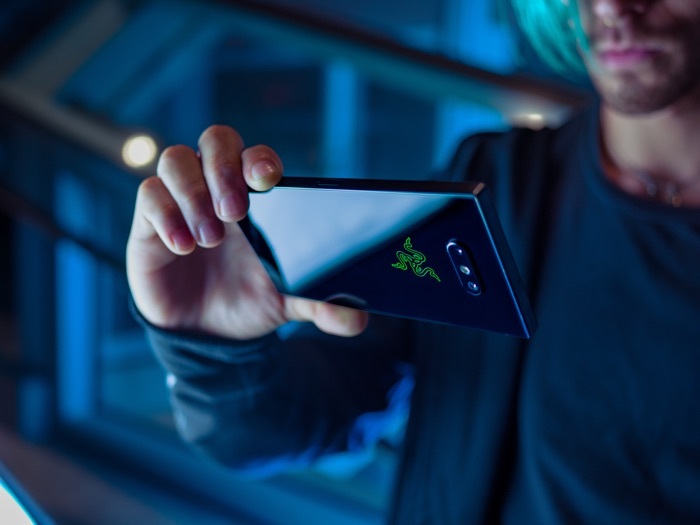 The new Razer Phone 2 smartphone launched earlier this week, the handset is supported by a range of carriers and this includes Verizon. It would appear that owners of the handset are having trouble activating the device on Verizon, this was recently acknowledged in a tweet from Razer, which you can see below. We’re aware that Verizon is not enabled on the #RazerPhone 2 right now and are working to enable it ASAP—hang in there! Razer are working with Verizon Wireless to get the issue resolved, hopefully they will get it sorted soon and people who have purchased the new handset can start to use it.